could expect during that journey and beyond. classes, no intervention, definitely no c-section. 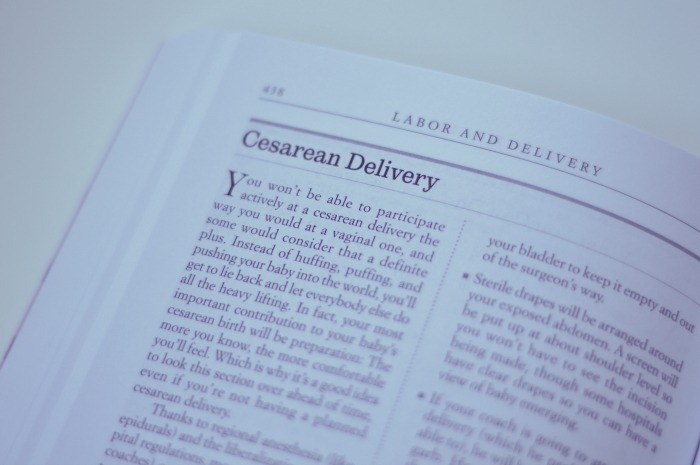 going into the labor – I would have suggested the c-section had I known! 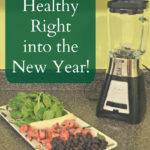 is a great way to make a decision on what is right for you and your baby. Edition of this wonderful reference book. It is chalk full of great information. way through the delivery and beyond. forefront now, which is incredibly important. help is significant and necessary. as medications during pregnancy are all included. question (am I the only one?!). amazing resource during your pregnancy? Are you currently pregnant and looking for information? I'll have to remember this book in the future! I read this book while expecting my first. 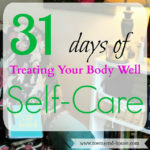 It has awesome advice and I learned about so much! Thanks for sharing this helpful information! I am family planning and found your post very useful to prepare. Thanks for sharing! I am not pregnant nor do I plan on being any time soon but I am sure it will be a help one day. pretty much the only part of my pregnancies that were in the book were the birth part and nausea. i had very very high risk pregnancies. i still read the book each time tho. I read that book almost daily when I was pregnant! I remember reading this book and referring to it often when I was pregnant. Then I think I read What to Expect the First Year. Now my son and daughter are teenagers. Hard to believe how much time has passed. This is such a helpful resource for anyone pregnant! It provides so much information during a new phase of life! If you find someone who has not heard of this book, they are living under a rock. Truly. This is the bible of pregnancy. This book gave me so much advice when I was sitting there stressing with my first child. It then helped me during their first year too. I think everyone read this when they were pregnant. I know that I did and it does help a lot. We are trying to get pregnant now so I am glad that I know which resources are good ones when we do get our good news! Thanks! 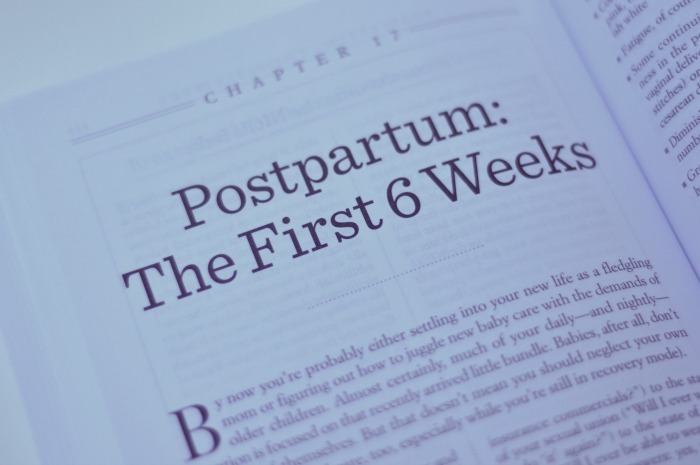 This fantastic book was such a help to us during our pregnancies and for the immediate weeks postpartum, too. My wife also had a c-section after 33 hours of labor and the info in the book helped us navigate everything that followed: difficulty with breastfeeding, infection, etc. All expectant parents should put this book at the top of their reading lists. It's a terrific resource. 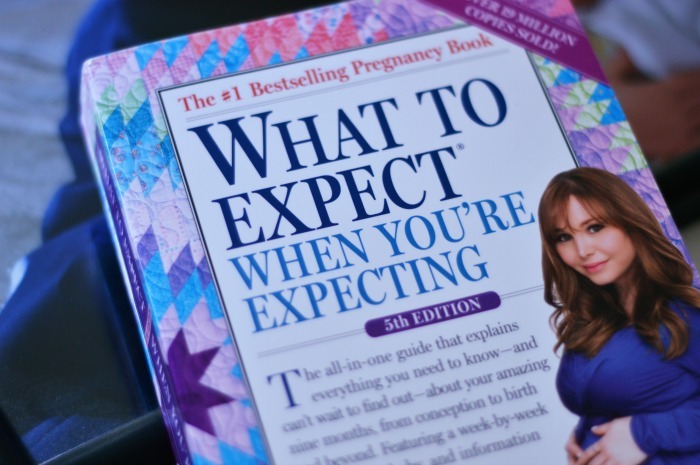 It looks like a great book for expecting couples! It's been alot of years since pregnancy for me but I loved that book and honestly their whole series of books are amazing. I have it, just haven't read it yet. About to start on it. Excited now. I did read that book while pregnant. It helped a lot. This is a must share, read, have book for all expectant parents! 46 hours of labor?! You're superwoman! that's what I was thinking! Never gave birth but 46 hours seems like an eternity. What a great book; I'm glad it's still around, I still have a copy going back 24+ years. 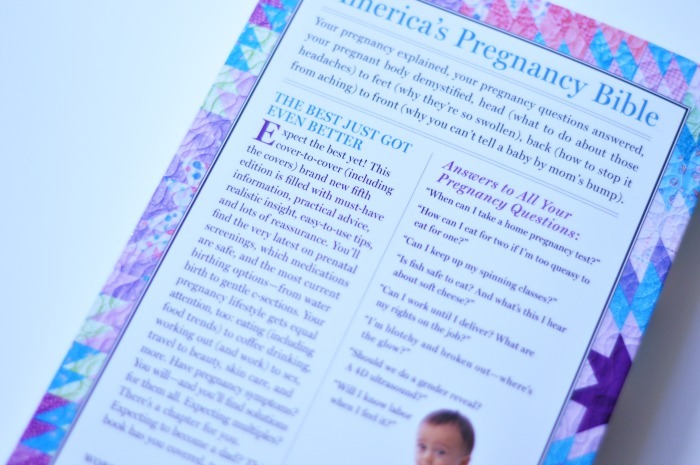 This book was my go-to book during my first two pregnancies. I highly recommend it to any expecting mother! I still don't get why people in the states go soon long labors! In my country I think the mean is like 6 hours. I hope when I have kids they get out fast! Because I'm not friends with pain. I don't have kids, but if I'm ever lucky enough to have my own, I know this book will be part of my reading. 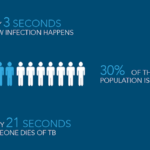 It's amazing to see just how long it has remained a helpful resource. 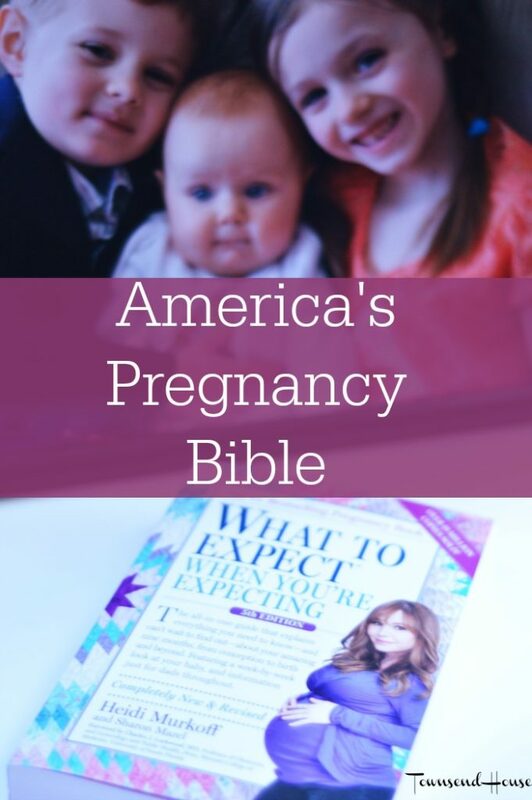 This book is the pregnancy bible indeed. It has everything you need to know and it's really a helpful book especially if it's your first time. I love how informative and detailed it is. I loved this book when I was preggo!!!!! I was so clueless on everything and all I had to do was grab my book when I had a question about something and the answer was always there! This book has been my bible for both pregnancies! I love the reference and easy of use. 9 more weeks for me! This is a great resource for new parents. I just found out my cousin is expecting. I will share this with her. 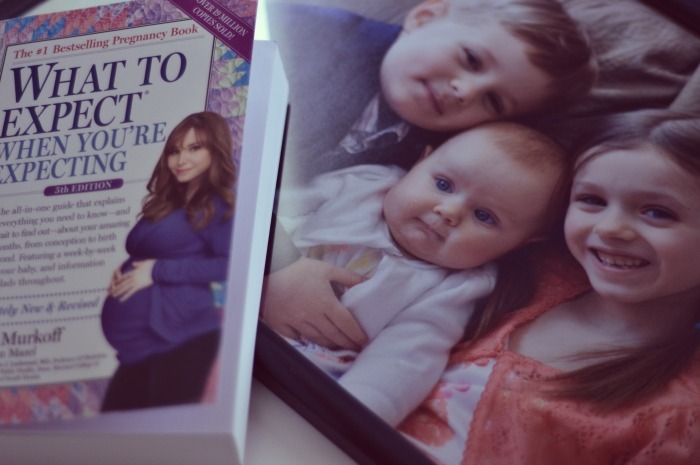 Loved this book when I was pregnant it really answers all the questions that you have. I did read this book when I was pregnant with my first child. I really liked learning about everything that was going on. I can't believe in your hypnobirthing classes that they didn't allow you to talk about anything else. So weird! 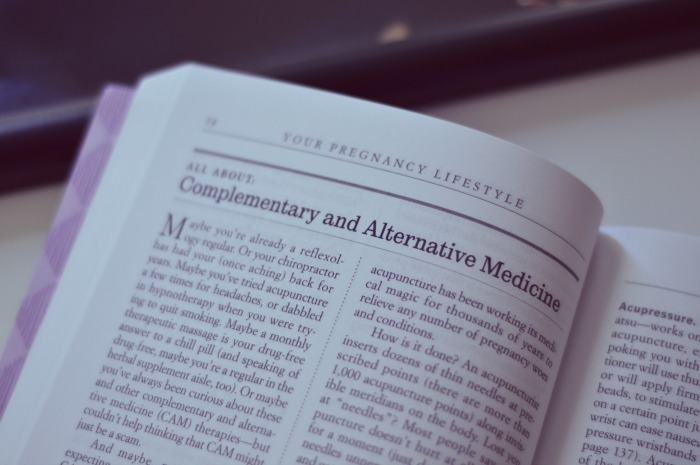 This book was a lifesaver to me during my pregnancies. I loved having something to go to so I didn't have to bother my doctor with every question I had. I remember reading this book and then thinking i was weird when my pregnancy and birth did not follow it. This is a great resource to give you some thought. Great resource, I remember it well!